‘I must to tell somebody’ , a song recently performed as a cover rendition by one of Ghana’s finest contemporary gospel singers Royal Chris has received the applause of the musical group The Gratitude Coza who happens to be the original composers and singers of the song. 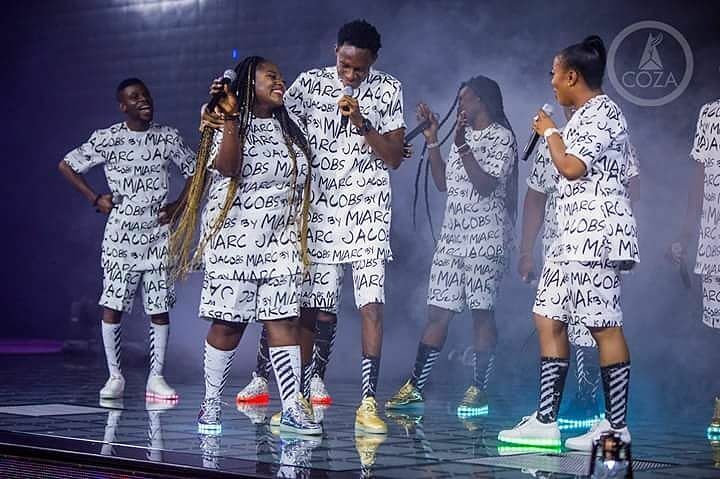 The Abuja based gospel group who have carved a niche for themselves for songs such as ‘Rababa eh’ and others, happily gave their endorsement to the cover through an Instagram post barely 24 hours after the release of the cover video on Youtube. This great recognition also came with really touching and encouraging comments from fans all over Africa.